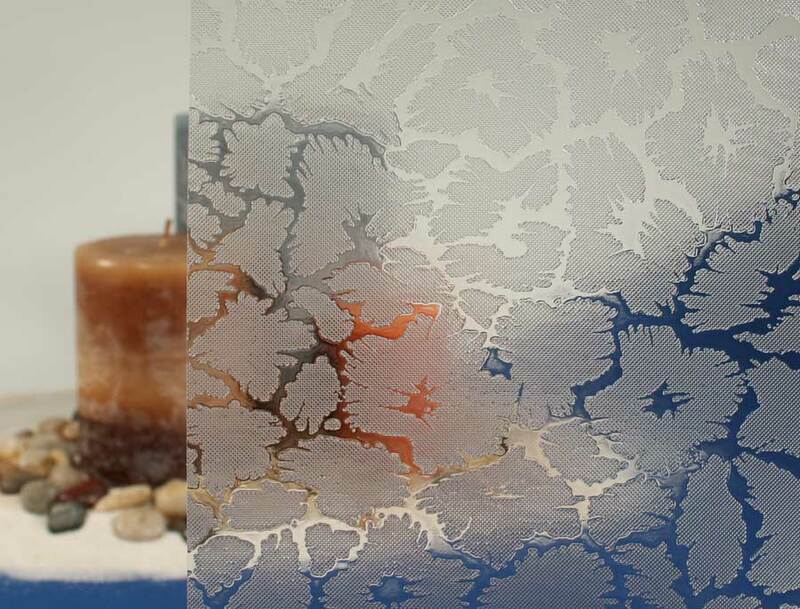 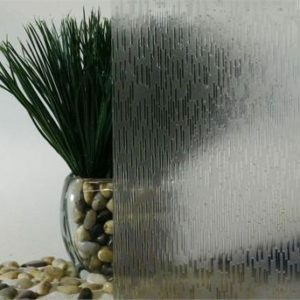 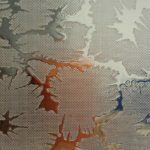 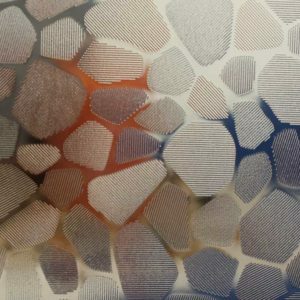 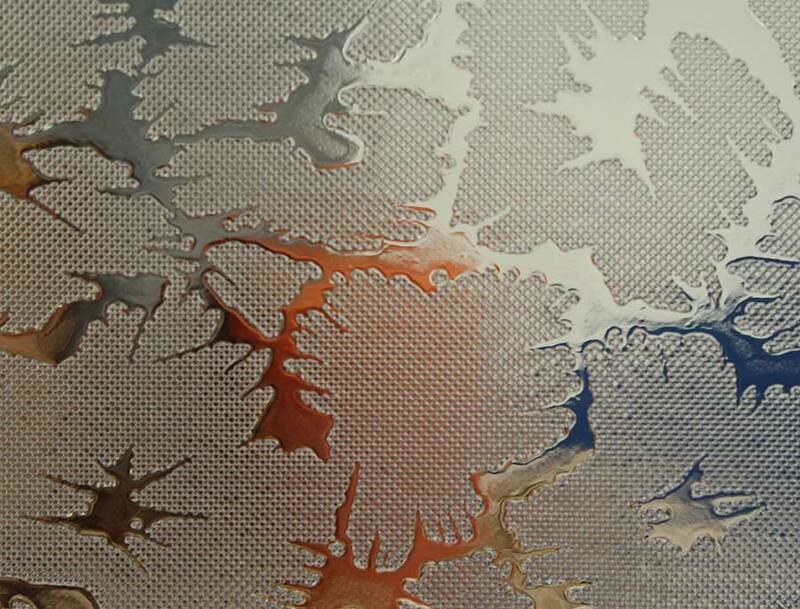 Our Etched Cells Window Film grants an abstract look and would add a nice flair to any window in the home or office. 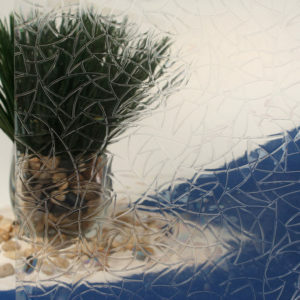 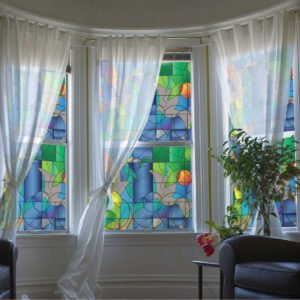 Each design shape measures between 1/4″- 1 1/4″ and yields around 50% light transparency. 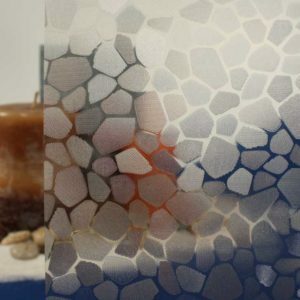 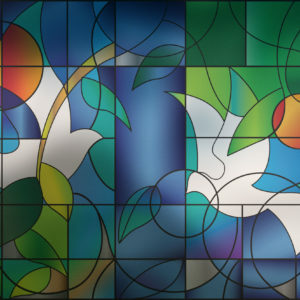 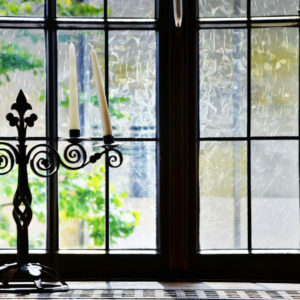 The R087115 Decorative Window Film has a UV rejection rate of 99%, is installed with a cling application and it can be taken down or re-used at any time.